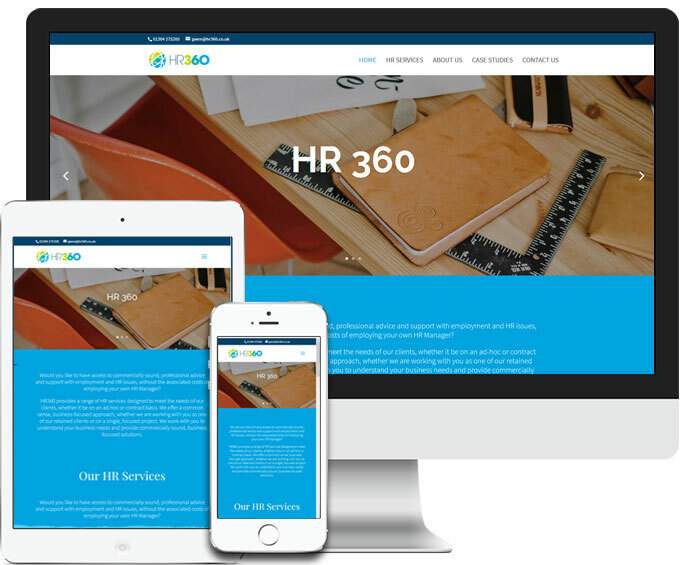 HR360 needed their website design updated and we were happy to help. They already used WordPress and wanted to keep most of their content so we designed a demo site, went through some changes with the client and ended up with a much better looking and modern website that they can update. We also did some Local SEO for HR360, getting their business listed with Google My Business so their details show up for local searches and on Google Maps. Its a relatively quick and cost effective way of picking up new clients. The WordPress Content Management System gives the HR360 team the ability to add and amend the content without having to get in touch with OakesMedia for every little change to fees or opening hours, making it a cost effective solution in the long term.